Always wanted to try a wellness holiday but don’t want to part with thousands of pounds? Here’s how to take a break that won’t break the bank. It almost seems the counter productive that the average wellness holiday can cost upwards of £2,500. After all, who can really relax knowing they have to spend that much money on a break? However, according to research by Interational Currency Exchange, taking a DIY approach can save you up to £2,000. 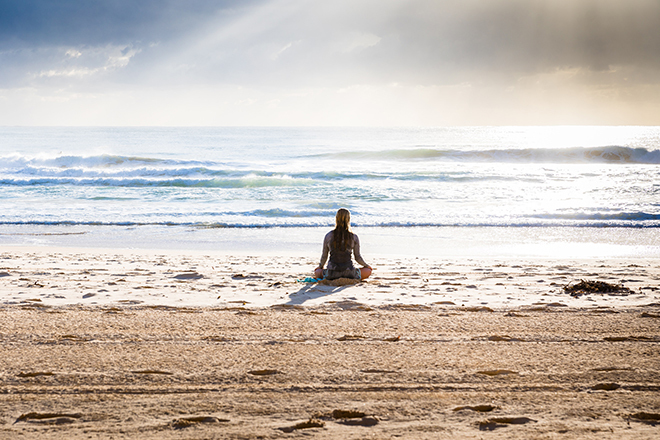 If you’re prepared to book the various elements of a wellness holiday yourself – such as flights, a hotel and activities – there are significant savings to be made. a book-it-yourself wellness trip in destinations from Croatia to Turkey. 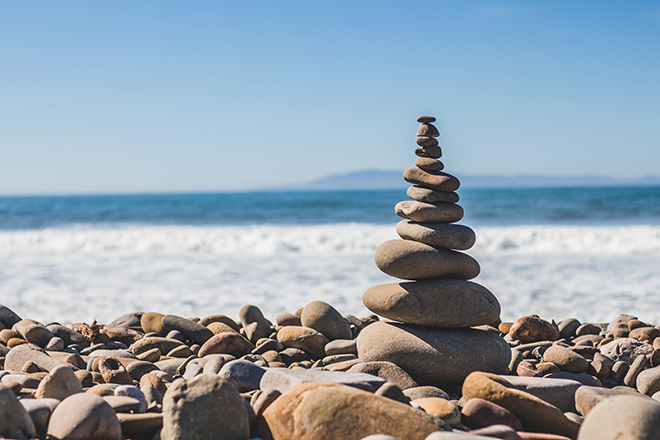 So whether you’re want a week of mindful relaxation with meditation and yoga, or you need a detox and want to try a plant-based break, here’s some DIY wellness inspiration that won’t empty your purse before you’ve even arrived. ICE’s research shows a seven-night yoga retreat in a luxury resort in destinations such as India, Thailand or Japan could set you back around £2,846. But swap that for the stunning natural wonders and flourishing yoga scene of Croatia and you’ll be laughing. With flights from just £42 return, you’re already saving hundreds just on getting there. 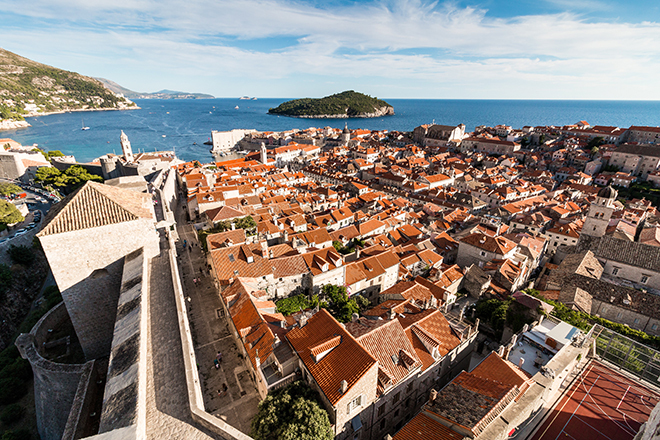 Splash out on a 5-star hotel in Dubrovnik, waking up to stunning views of the ancient city, and start the day with a jog or walk along Banje Beach. Choose accommodation with a spa, like the Valamar, and when you’re not chillng out on the sand you can be making the most of its excellent facilities. Yoga sessions are often run free of charge along Croatia’s sandy beaches, or are available for a small fee in yoga studios across the city. Detox retreats in are an attractive option for wellness breaks, but they don’t come cheap, adding up to an average of £2,926 in Italy. Do it yourself, though, and a detox break in the neighbouring Slovenian Alps, can be just as beautiful, at a much more reasonable price. Try a week in a remote hotel in the Triglav National Park, where you’ll wake up to lake views and breathe in fresh mountain air. 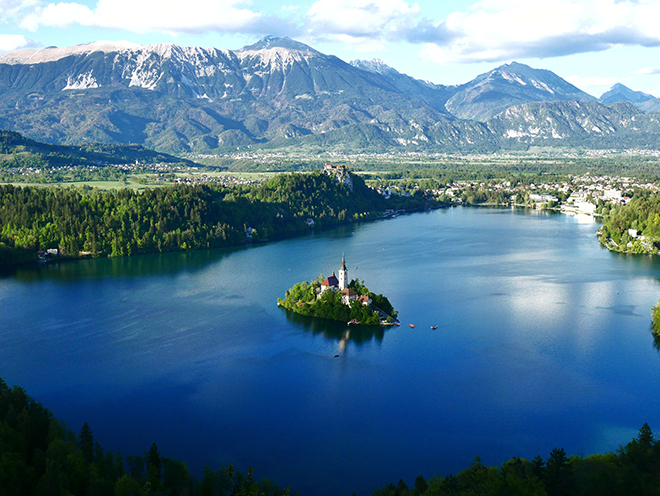 Take time to relax in the hotel spa – treatments average around £45 – and spend a day at the picturesque Lake Bled. There’s hiking, biking and water-sports for the more adventurous wellness traveller, and some excellent, fresh and seasonal food. It’s all about local produce here. Flights to the country’s capital begin at around £125 and meals tend to cost around £7 a head according to ICE, so a week’s DIY detox in Slovenia could save you a total of almost £2,000. In this digital age, we’re all looking for opportunities to really switch off. Destinations like Sri Lanka, Bali and Costa Rica promise tech-free tranquillity at a hefty cost: an average retreat will set you back around £2,561 according to ICE. However, they recommend Cuba for an authentic off-grid experience, where WiFi is rarely free and users need to get a special permit to access the internet. Meals cost just £3.90 on average, and a seven-night stay in a luxury resort averages £687 per person. 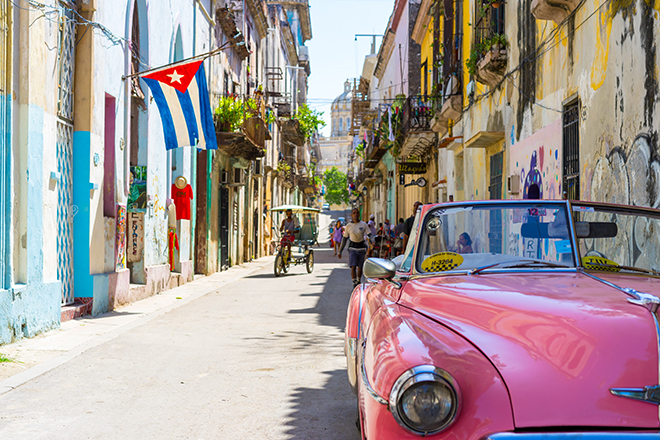 Choosing a DIY Cuban break over an all-inclusive digital detox retreat could save you up to £1,500. Veganism is on the rise, so if you fancy trying your hand at a plant-based diet, take a vegan vacation in Germany. The popular vegan retreat destinations can often set you back as much as £2,225. 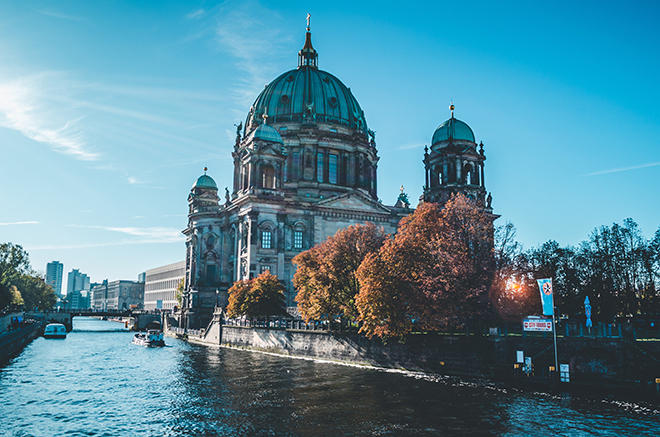 You can cut costs by curating your own plant-based getaway in Berlin, recently ranked by Happy Cow as the world’s second most vegan-friendly city – though London came out on top so super savvy travellers could stick to a staycation. German capital Berlin has 65 dedicated vegan restaurants, and hundreds more with vegetarian-friendly offerings. Veggie Village does vegan cookery classes in English all over the city with (from £68), and each summer the Berlin plays home to Europe’s largest vegan festival, Veganes Sommerfest. With an average week-long stay coming to around £740, a DIY vegan break could save you a total of £1,500.